Harry Potter has never even heard of Hogwarts when the letters start dropping on the doormat at number four, Privet Drive. Addressed in green ink on yellowish parchment with a purple seal, they are swiftly confiscated by his grisly aunt and uncle. Then, on Harry's eleventh birthday, a great beetle-eyed giant of a man called Rubeus Hagrid bursts in with some astonishing news: Harry Potter is a wizard. 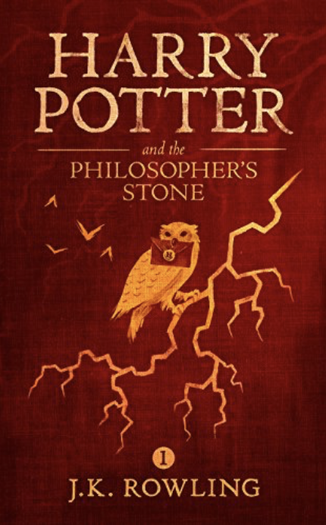 Enter the magical world of Harry Potter the young boy destined to be a wizard. Poor Harry has to live with his horrible Aunt and Uncle, his bedroom is the cupboard under the stairs and he's constantly picked on by his cousin Dudley, little does he know that his life is about to change forever.